Neatly tucked away down a side street is another hidden beauty just waiting to be discovered. We were there to celebrate B’s birthday as it was a major milestone. And they were quite good natured in allowing us to celebrate it with a few party poppers and decorating the table. But that’s a whole different story. 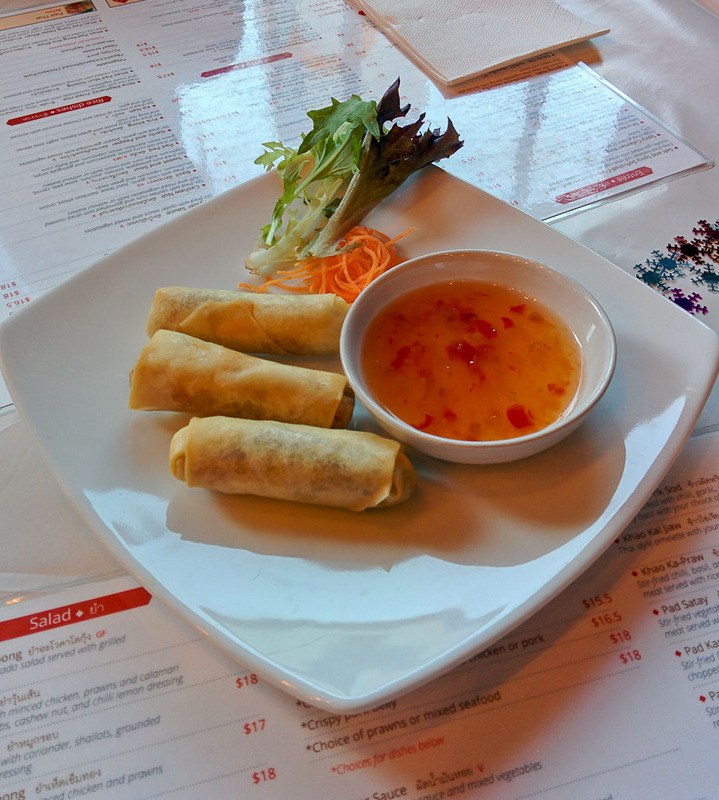 We started off with spring rolls. They were brimming to the top with amazing vegetables and were well cooked with a crispy outside and their homemade sweet chilli sauce was delectable. 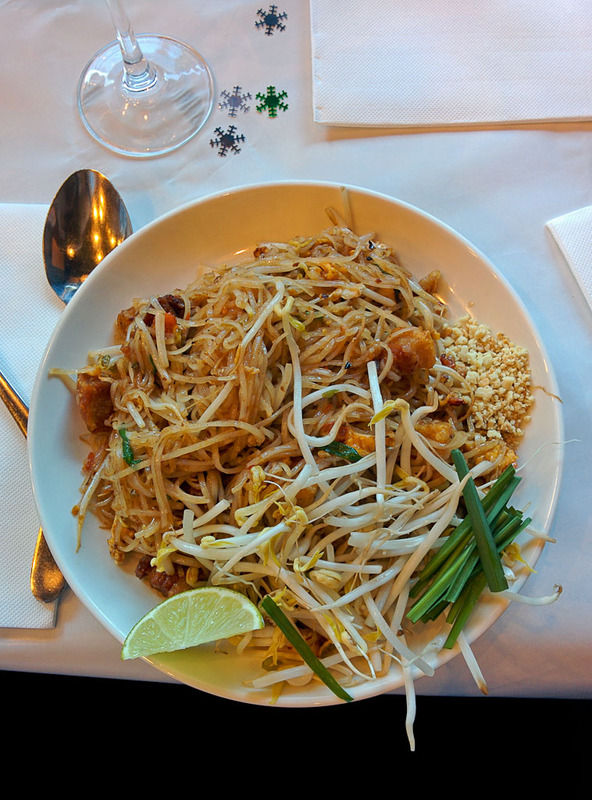 For mains I chose to go with the crispy pork with rice noodles, chives, bean shoots with peanuts and stir fried vegetables. They also have a great way to choose your own spice level. Look. I love my spice but when the waitress warned not to go for the spicy option, I decided to listen. One person didn’t. And in the words of the famous Z, it was dragon going down and missle coming out. My meal was perfectly balanced with the exquiste taste of chilli and the crispy pork really soaked in the extra spice which was just delicious. Plus, the restaurant staff really helped us ensure we celebrated B’s birthday in style. Great food, excellent company and an awesome reason to celebrate.